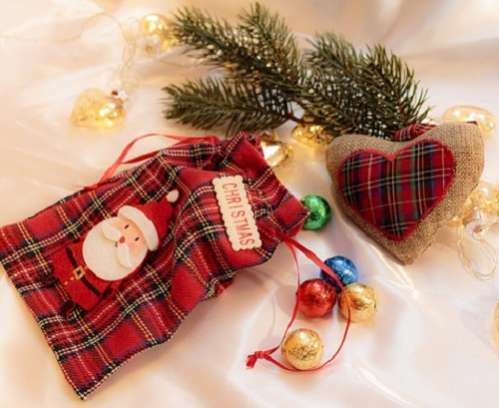 Sentimental Christmas gifts don’t necessarily need to break your holiday budget. In a world where frugality is king, extreme couponing, inexpensive DIY projects and massive cutbacks in lifestyles have taken the nation by storm. Tiny houses are popping up in cities and towns throughout the nation. Super small, economical cars are filling America’s roadways. Budget-friendly Pinterest projects are the new decorating craze. And People everywhere are learning how to be more resourceful to cut costs. With all this, it only makes sense that frugality would have an impact on Christmas gift giving. Fortunately, you can still give powerful gifts to your loved ones without sabotaging your hard-earned savings! There is no need to spend huge amounts of money on impersonal Christmas gifts that will be forgotten by the end of the month. Make an impact with the gifts you give without making a big impact on your bank account when you try these ideas instead! Remember all of those wonderful Christmas photos you took last year? It’s time to get them out! Choose a few favorites and set them aside. 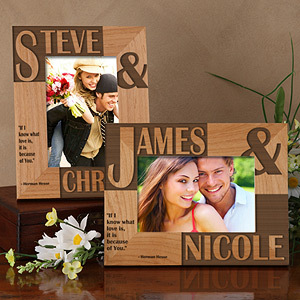 Now order personalized photo frames for everyone on your list. These will be the center of your holiday creations. Purchase or make smaller frames to surround each personalized one. Add the photos you chose, attach the frames with small bits of yarn, craft string, chain or wire (depending on your style), and voila! A personalized coffee mug, a small cloth bag, paper, and your own creativity can go a long way! Just write down about ten meaningful wishes for your recipient on the paper, cut them out, and place them in the bag. Now decorate the bag, and place it in the coffee mug. Add a couple of packages of cocoa or flavored coffee and a candy cane and you’re set! Now your loved ones can be inspired with wishes of hope, health, prosperity and strength each morning. 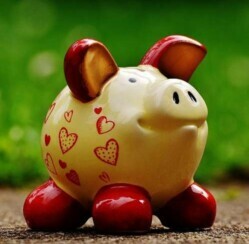 How has a more frugal lifestyle affected your holiday budget?